The Stockton Record published an article by Kevin Parrish about SSP’s second summer in Stockton, California. The Sacramento Press published an article by Jeffery Cassity about SSP relocating their central office to North Sacramento. The Klamath Falls Herald and News published an article by Lee Beach, H&N Staff Reporter, about SSP’s youth teams working in Chiloquin, Oregon. “The young people are incoming freshmen through seniors,” said Hana Richardson, one of seven staff members who have worked with the youth all summer. “A lot of the groups do fundraising to finance the trip, and 85 percent of our budget (for projects) comes from what the kids pay. The rest is from donors.” SSP provides all tools, materials and labor from those funds. 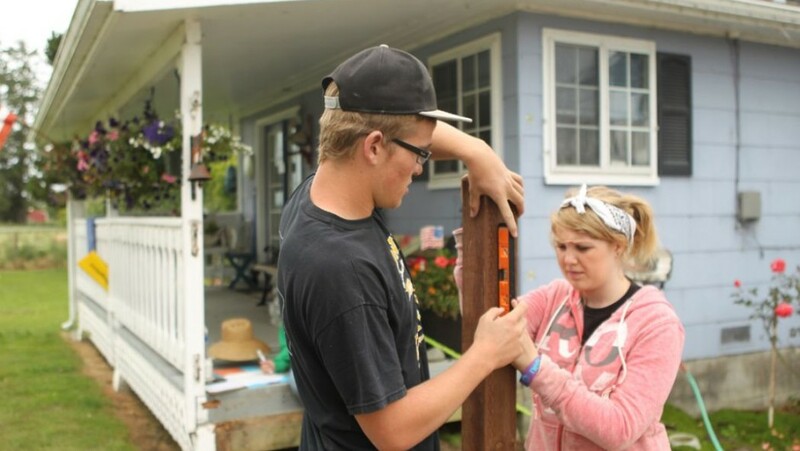 The Triplicate of Del Norte County published an article by Adam Spencer about SSP youth building a wheelchair ramp for a woman in Smith River, California. 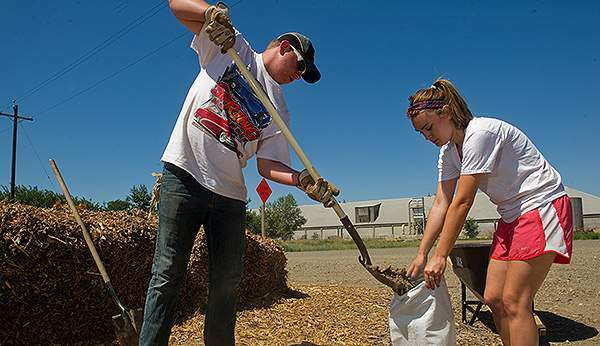 “The main thing is empowering youth to do projects that society says they normally aren’t equipped to do,” Evan Griffiths, Smith River site director for Sierra Service Project, said outside of Tedsen’s home on Wednesday.